FREE SHOW: Fightful Select NXT UK SHOW 11/22! A FREE EDITION of the FightfulSelect.com show where Mr. Warren Hayes reviews this week's NXT UK show at 8 PM EST! Subscribe to FightfulSelect for Q&A pods, Retro Reviews, NXT/205/NWA/BTE/IMPACT/ROH/LU reviews, Alternate Commentary and much more! 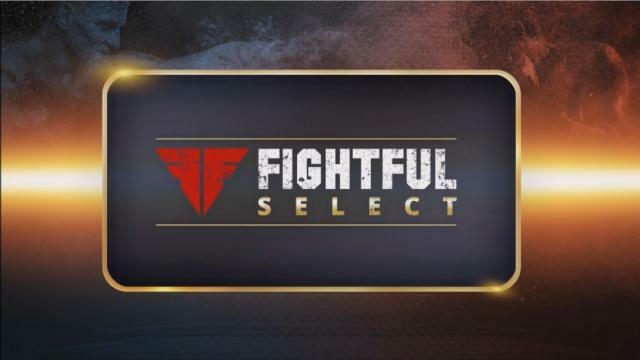 To check it out, visit FIGHTFUL SELECT!